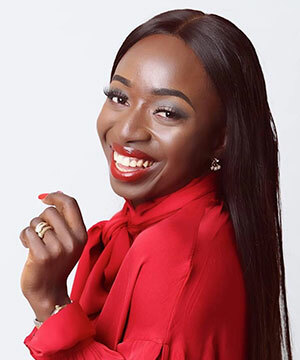 Nigerian TV executive Clara Chizoba Kronborg, CEO of Denmark-based prodco CCK Ventures, is set to relaunch her programme Women’s World Show. The show launched in Nigeria in 2010 and has since been rebooted and is back to tackle issues affecting women. After travelling the world and gaining a better understanding of the rights women have in society, Kronborg said she saw the need to revive the show. “Eight years has passed, we are in a better place now and Women’s World Show has been reborn – same concept, same passion, same goal and better knowledge,” she said. Women’s World Show is a talkshow that uses the success stories of women to inspire and motivate other women. Women from different ethnic, cultural and religious backgrounds are interviewed with the aim of making their voices heard. The relaunch date has not yet been announced, nor has a TV network been announced. However, a YouTube channel has been created for the show.